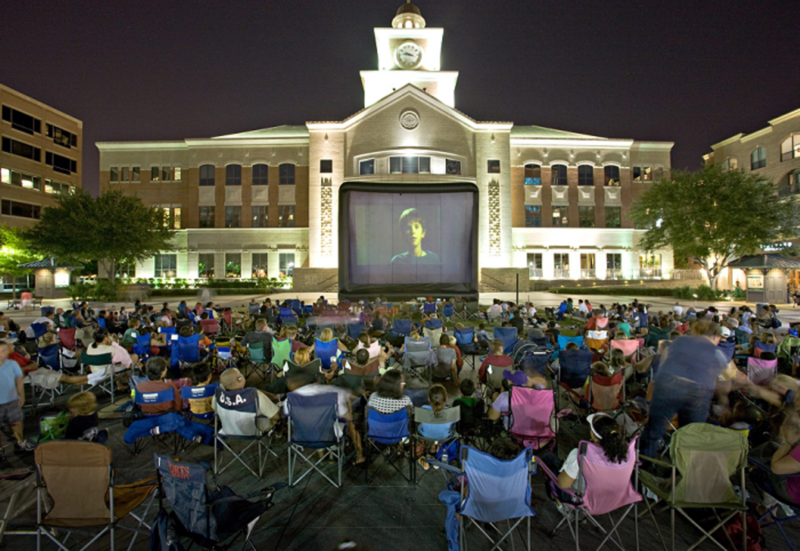 Join Autism Speaks Houston for a FREE community movie night in the Plaza. The showing will be sensory-friendly. Lite bites will be provided by Escalante’s. More details to come!